When will be The Ford Show next episode air date? Is The Ford Show renewed or cancelled? Where to countdown The Ford Show air dates? Is The Ford Show worth watching? The Ford Show was one of the first musical-variety programs. 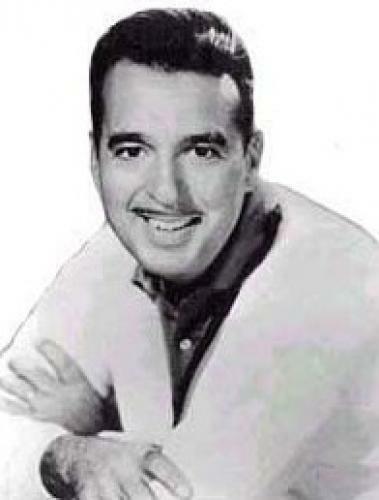 Ernie Ford was the main draw for the series. He was multi-talented as a singer and comedian but his main attraction at the time was he appeal as a star who was just like one of the common folk. Ford would often tell stories that the audience could identify with by referring to his meager upbringing in Bristol, Tennessee. His down home talk such as "Bless Your Pea-Pickin Hearts" also endeared him to his audiences. The Ford Show nearly always included a well-known guest star of the day who would do a comedy skit with Ernie Ford. EpisoDate.com is your TV show guide to Countdown The Ford Show Episode Air Dates and to stay in touch with The Ford Show next episode Air Date and your others favorite TV Shows. Add the shows you like to a "Watchlist" and let the site take it from there.